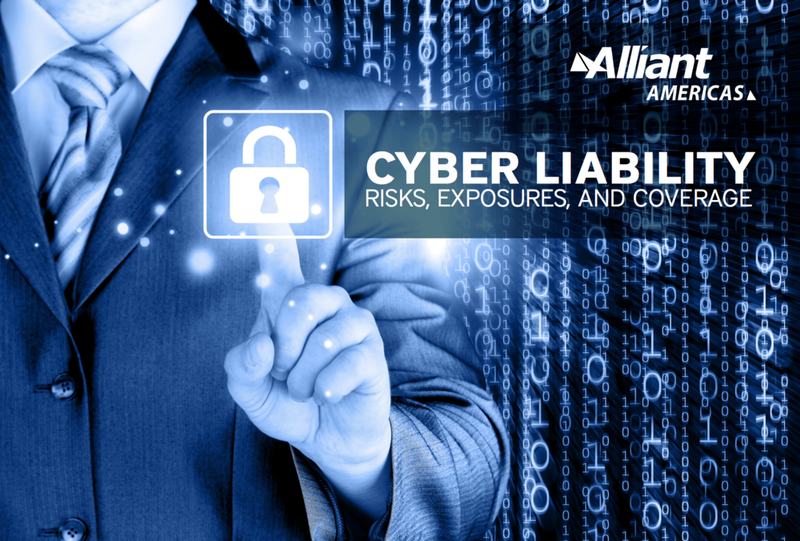 Cyber and privacy insurance policies cover a broad array of liability and property losses that occur when an organization engages in electronic activities. This can include selling a product or service online or collecting data within an internal electronic network. These policies are designed to cover many of the expenses resulting from data breaches, such as notification costs, credit monitoring, costs to defend claims by state regulators, fines and penalties, and loss resulting from identity theft. Cyber and privacy insurance policies also cover any liabilities that result from website media content, as well as property exposures from business interruption, data loss/destruction, computer fraud, funds transfer loss, and cyber extortion. One common area of confusion is the difference between cyber and privacy insurance and technology errors and omissions (tech E&O) insurance. These two essential policies have the following fundamental difference: Tech E&O coverage is designed to protect providers of technology products and services (computer software and hardware manufacturers, website designers, firms that store corporate data on an off-site basis, etc. ), while cyber and privacy insurance policies are not industry-specific. Covers the cost of forensic investigation related to determining whether a cyberattack has occurred, how it occurred, and how to stop the attack/loss of data. Covers crisis management and public relations expenses to assist in managing and mitigating a cyber event. 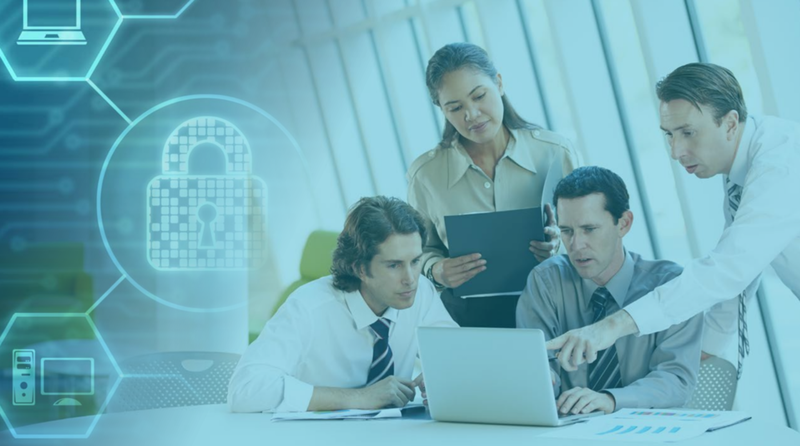 Litigation and privacy liability expenses cover defense costs, judgments, settlements, and related liabilities caused by a plaintiff who brings a suit against the insured due to the cyber event. Notification and credit monitoring cover the costs related to notifying customers and others about a cyber event as well as any mandatory credit/fraud monitoring expenses. Covers defense costs to prepare for and defend against regulatory proceedings including legal, technical, and forensic work such as fines and penalties that may be assessed against an insured. Covers lost income and operating expenses due to a material interruption or suspension of an insured’s business operations caused by a network security failure. Covers certain expenses necessary to expedite recovery from an electronic disruption. Covers the costs of retrieving and restoring data, hardware, software, or other information damaged or destroyed in a cyberattack. Covers costs related to hackers who attempt to extort money by threatening to release sensitive information/data if a ransom is not paid as well as costs related to hackers who attempt to hold a network or data on the network hostage. Covers costs related to the loss or destruction of the insured’s data as a result of criminal or fraudulent cyberattacks. Covers lost income and operating expenses due to a material interruption or suspension of an insured’s business caused by a network security failure.